Mineral Background. Folded Quartzite Stone Macro Detail. 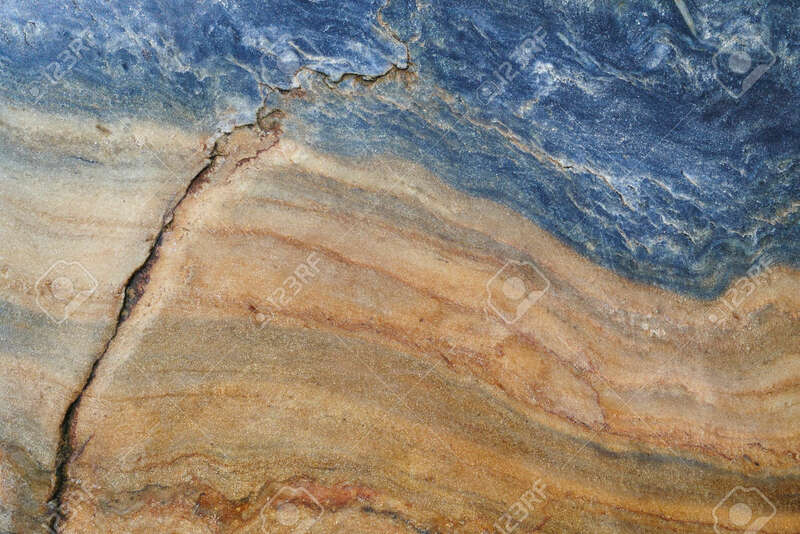 Geology.. Stock Photo, Picture And Royalty Free Image. Image 70383788.